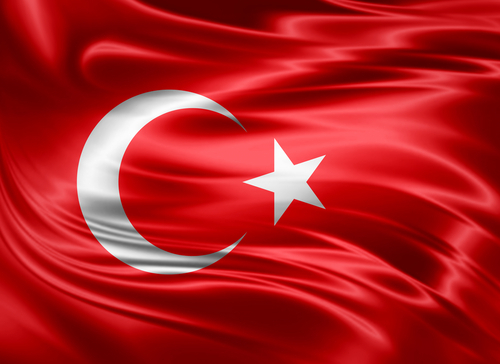 Turkish President Recep Tayyip Erdogan and his Justice and Development Party (AKP) have won every vote since the party first came to power in 2002, but this time, the party had risked losing Ankara and faced a tough fight in Istanbul. Erdogan’s AKP appeared destined for defeat in the capital Ankara and faced a dead heat in Istanbul after Sunday’s local election delivered a blow to a party in power for a decade and a half. With 99% of the ballot boxes counted, the joint opposition candidate for Ankara mayor was winning with 50.89% of votes and the AKP on 47.06% at last count. Meanwhile, in Istanbul, Turkey’s largest city and economic capital, the race for mayor was deadlocked with the AKP candidate claiming victory with 48.70% of votes, but his opponent on 48.65% also claimed that he had won. This is what we are showing in so many elections globally on the docket. We seem to be living in a world that is fed up with governments as is in general, and the disillusionment is growing. The global population appears to be almost evenly divided and this is posing a major problem. Erdogan suffered a severe setback on the weekend as his ruling AK Party was set to lose control of the capital Ankara for the first time in a local election and he appeared to concede defeat in the country’s largest city, Istanbul. This trend is also associated with civil unrest and it appears that this disenchantment will manifest insofar as neither side will be willing to accept defeat. Indeed, we do live in interesting times. 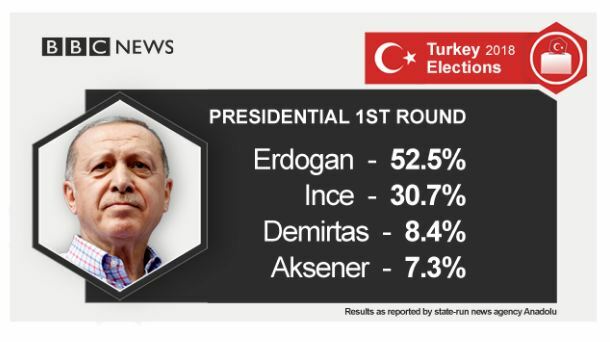 Even when Erdogan won the presidential election in 2018, he did so only by 52.5%. This is indicative of the problem we face. The public is nearly evenly divided no matter what country we look at.